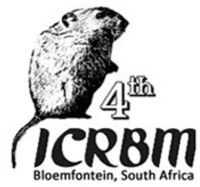 Ecologically-based rodent management (EBRM) is a term coined nearly 20 years ago by Prof Grant Singleton and Prof dr Herwig Leirs. 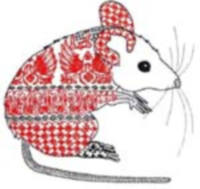 Following a workshop in 1996 in Morogoro, Tanzania at the Pest Management Centre, Sokoine University of Agriculture, the theme of ecologically-based rodent research was emphasized as the future of rodent research, particularly in Africa and Asia. 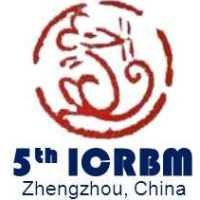 Further discussions together with Dr Lyn Hinds and Prof Zhibin Zhang led to the first international conference on rodent biology and management held in Beijing in October 1998 and the seminal book Ecologically-Based Rodent Management published by ACIAR the following year. 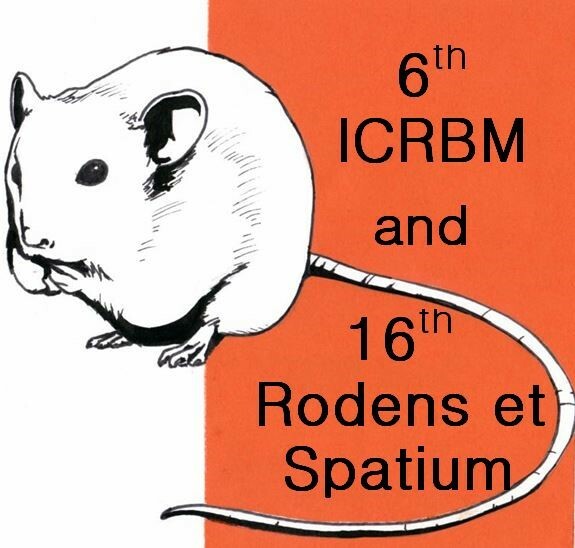 The most recent ICRBM was the 6th ICRBM held in Potsdam, Germany over 3-7 September 2018 and took the opportunity to combine with a European-focussed conference on rodents, Rodents et Spatium. 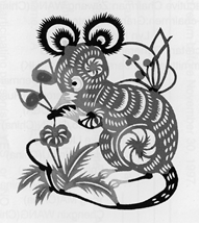 Details about the conference including book of abstracts can be found from the below conference website link. 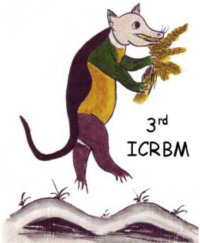 This site is maintained by Dr Steven Belmain from the Natural Resources Institute, University of Greenwich, UK.